Lori’s StoryTech initiative facilitates communication between storytellers and technology companies. The trends briefings, curation and tours products have become well known globally through the work @CES, @NAB, @NATPE and @AdTech. She is frequently curating large trade show plenaries and hosting events to help drive conversations around the latest marketing and advertising technology as well as the latest content business models. “StoryTech @” tours are a featured part of many large events, delivering insights and translating overwhelming show floors and venues into digestible insights. StoryTech is a featured partner of CTA who runs the Consumer Electronics’s Show, the largest trade show in North America, where StoryTech has been giving venue tours for the last eight years. Los Angeles-based, Lori is a CNN Technology Contributor and a frequent speaker at major industry events as well as for private companies helping to facilitate conversations around new business models and technology innovation. 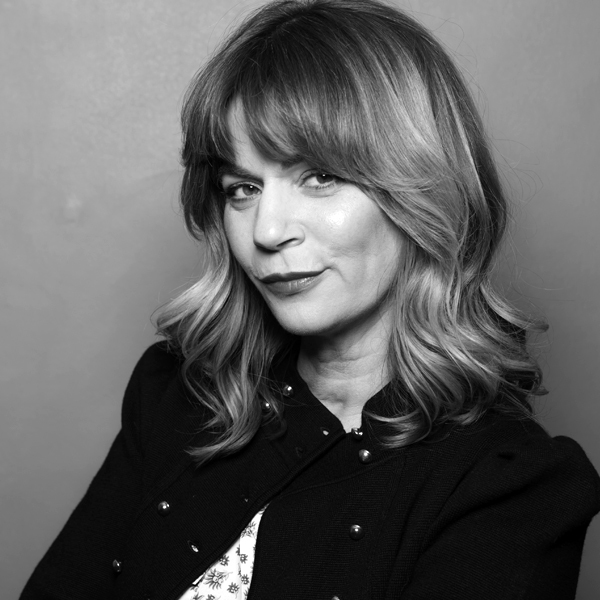 She sits on the Board of Governors for the Television Academy’s Interactive Media Peer Group, driving thought leadership for the future of interactive media. You can find her broadcasting weekly on Voice of America’s business channel on her ‘Tech Cat Show’ where she talks tech with industry leaders. Previously, Lori was Chief Technology Catalyst for McCann Worldgroup, North America where she was responsible for driving technology innovation at one of the world’s largest marketing communications companies. She was the key principal to launch the highly regarded IPGLAB. Lori oversaw the group’s strategy, helping to keep clients ahead of the digital curve, and facilitated emerging media up fronts for Microsoft, Intel, General Motors, Nestlé and Sony. She has been profiled as one of the “30 Executives Shaping the Evolution of Media and Technology” by Variety and “100 People to Have Lunch With” by MediaPost Publications. An active spokesperson, Lori launched Digital Hollywood’s ‘Women’s Entertainment and Technology Mentor Program’ and is a recipient of the Lucy Hood Digerati Award for her contributions to the Television Academy.